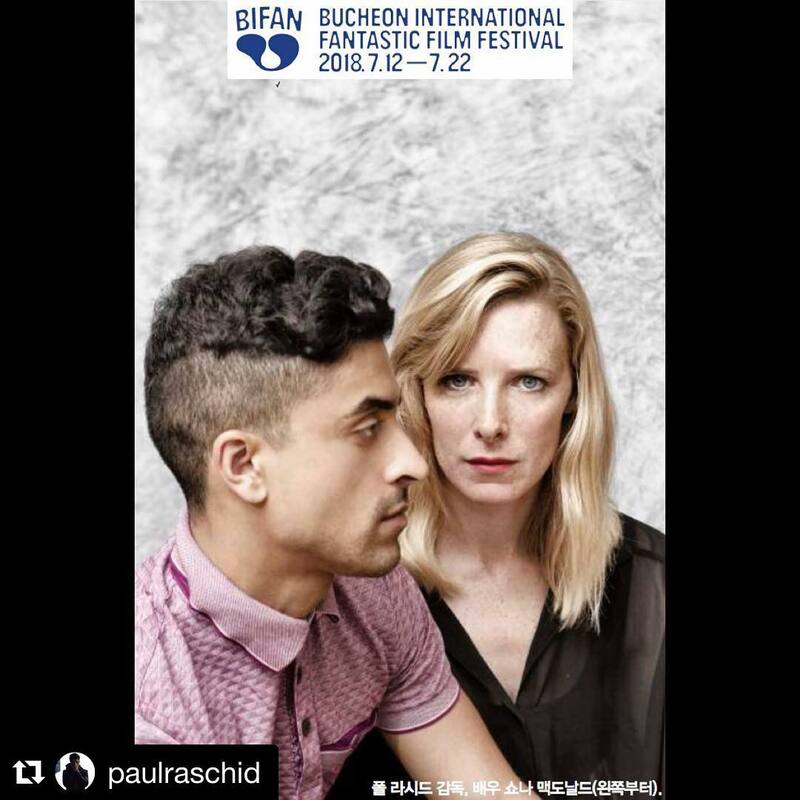 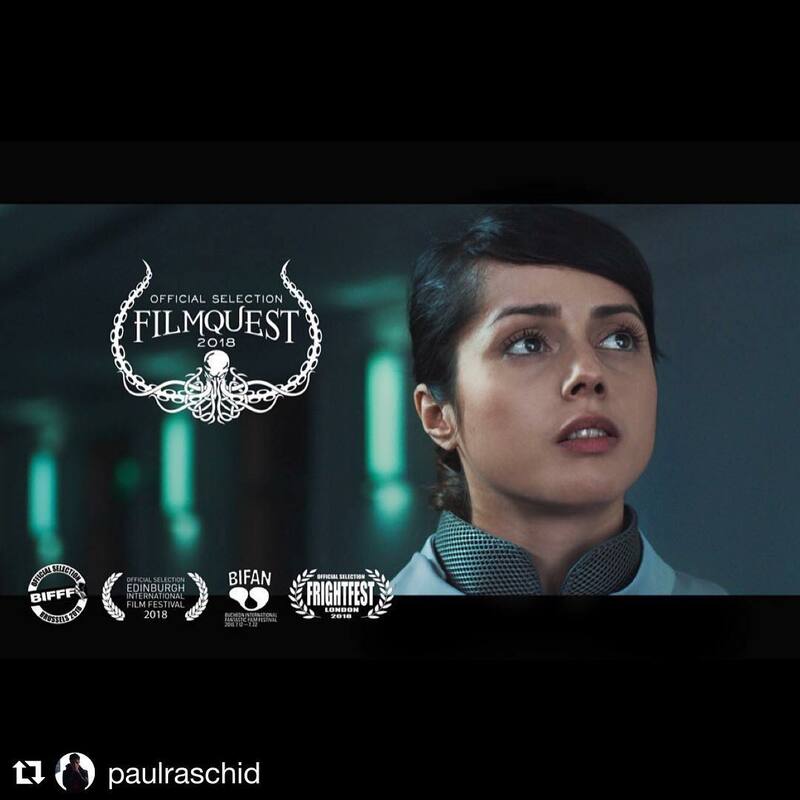 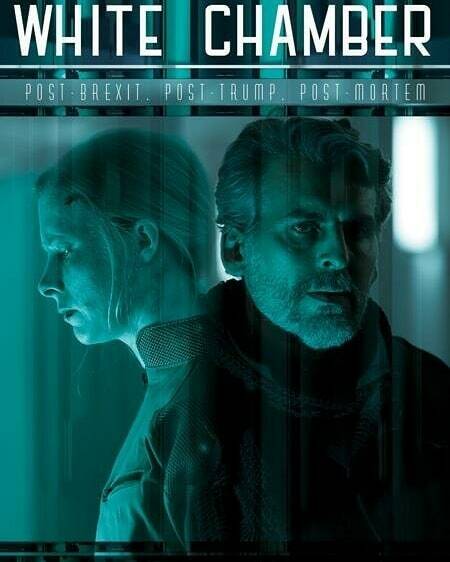 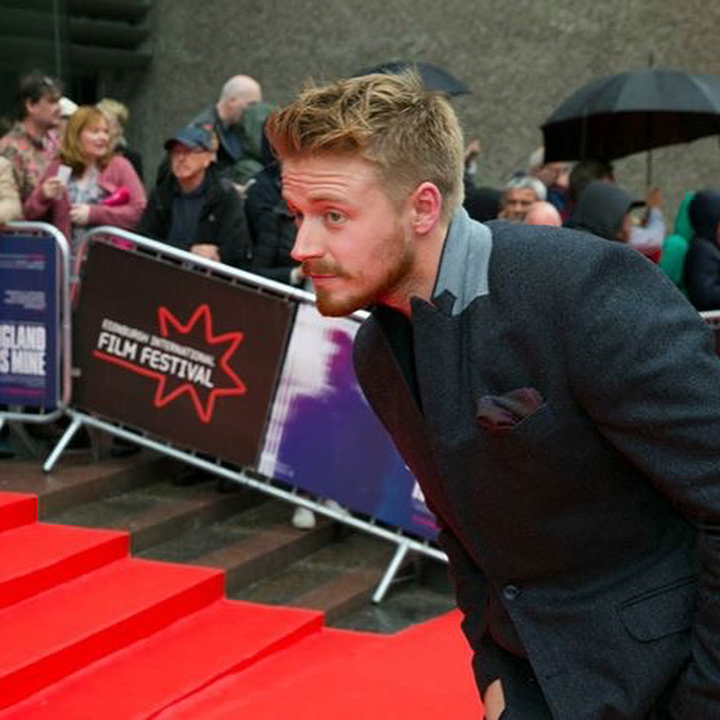 You had me at British sci-fi! 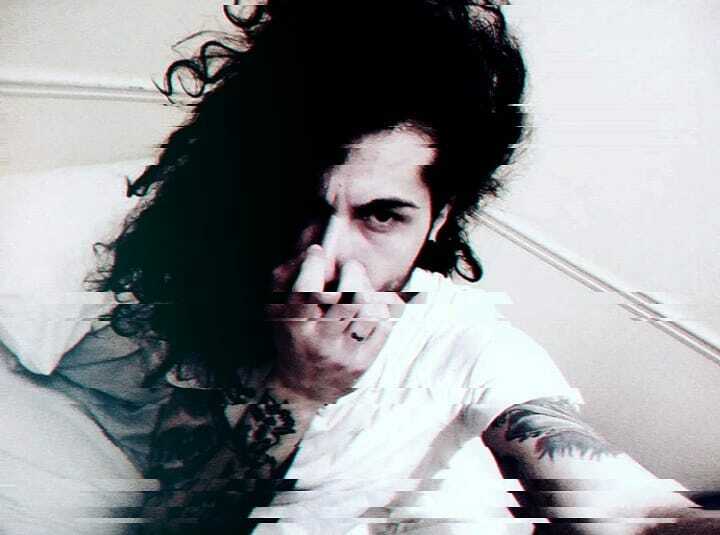 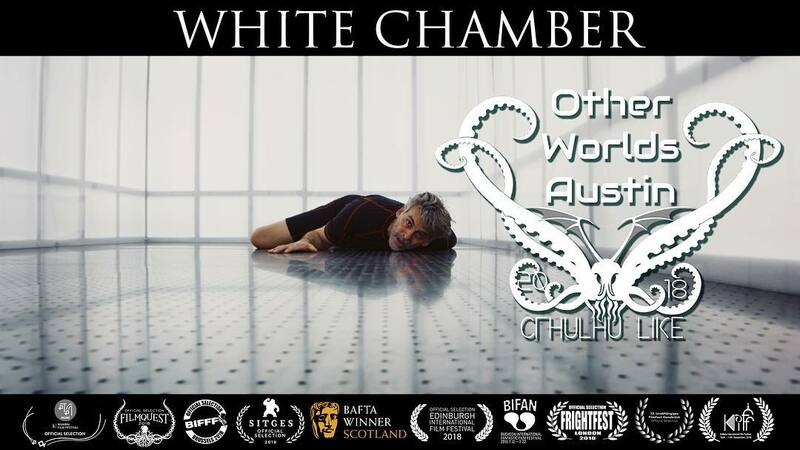 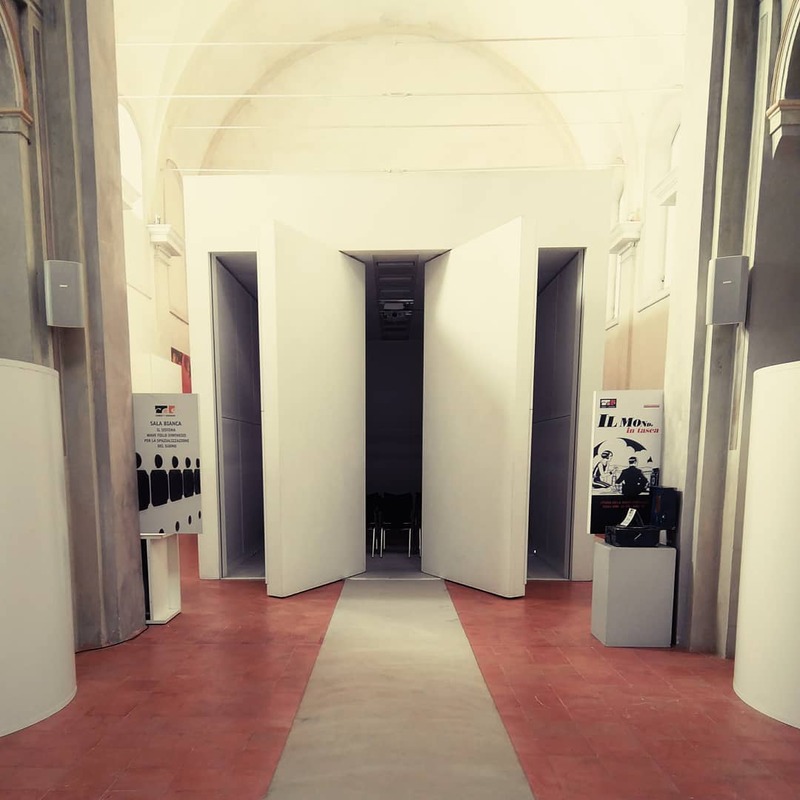 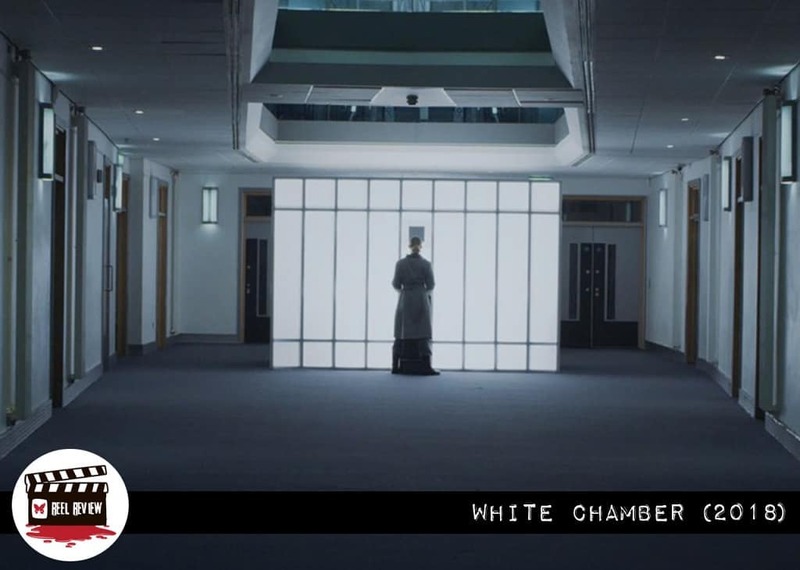 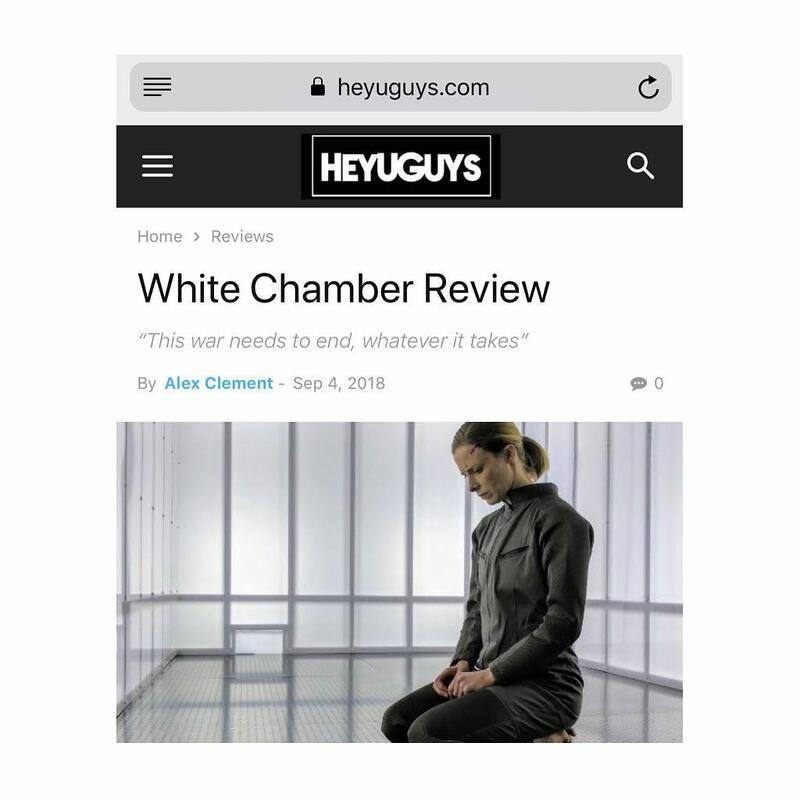 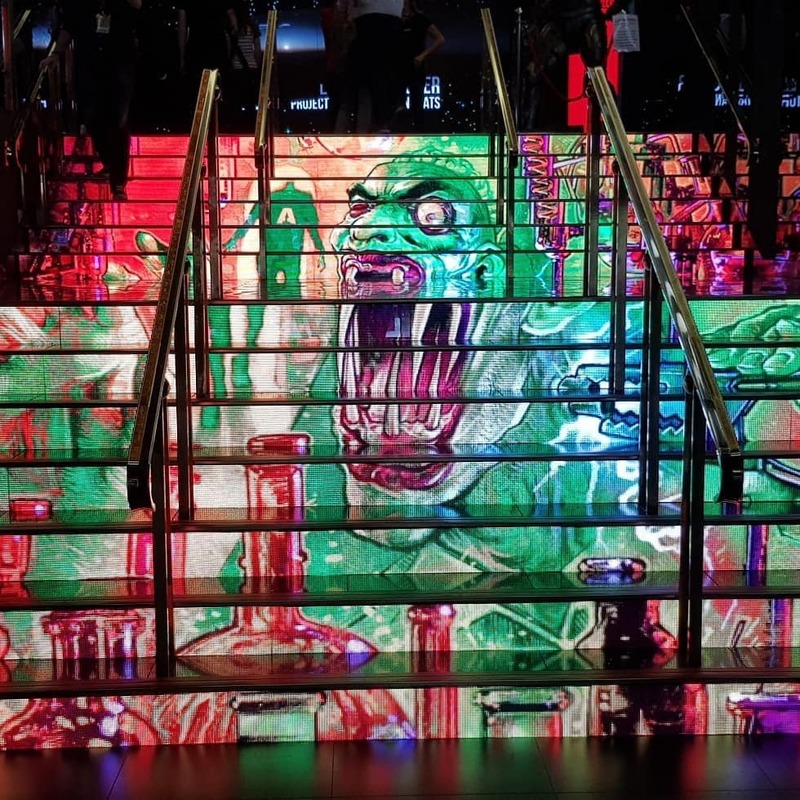 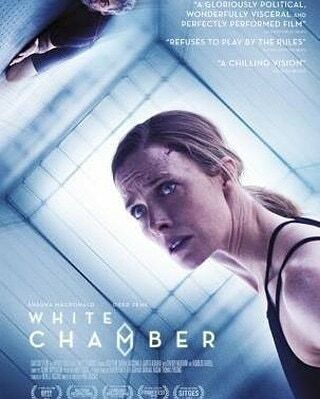 Are you ready for WHITE CHAMBER?
. 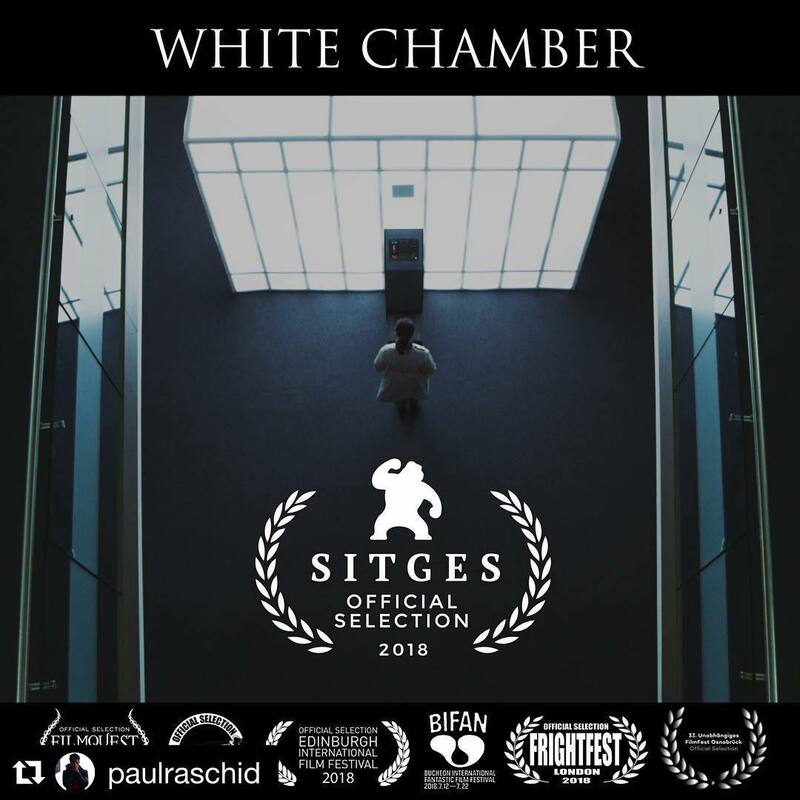 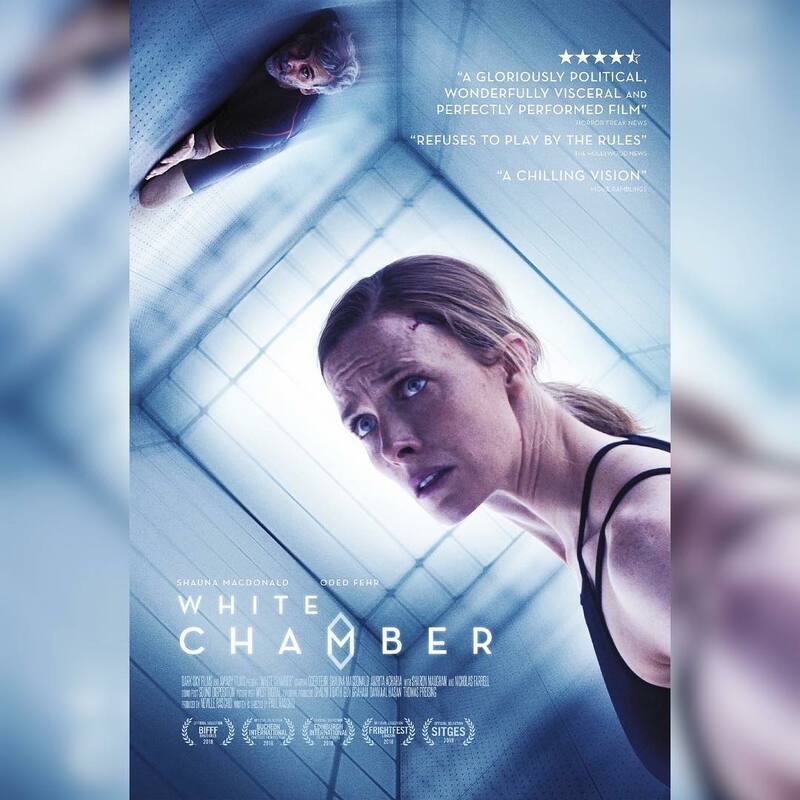 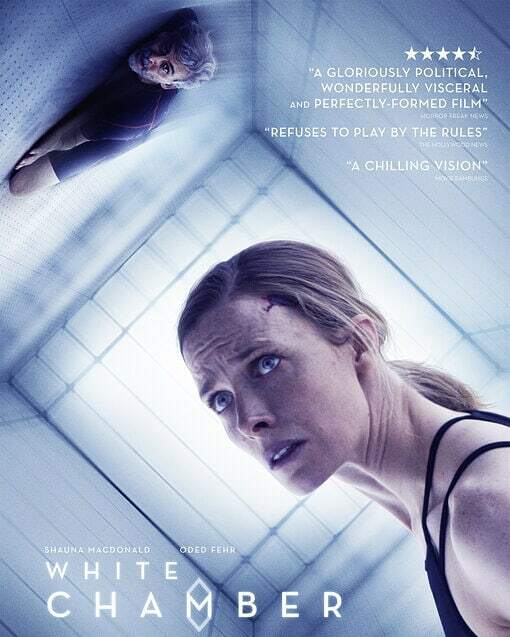 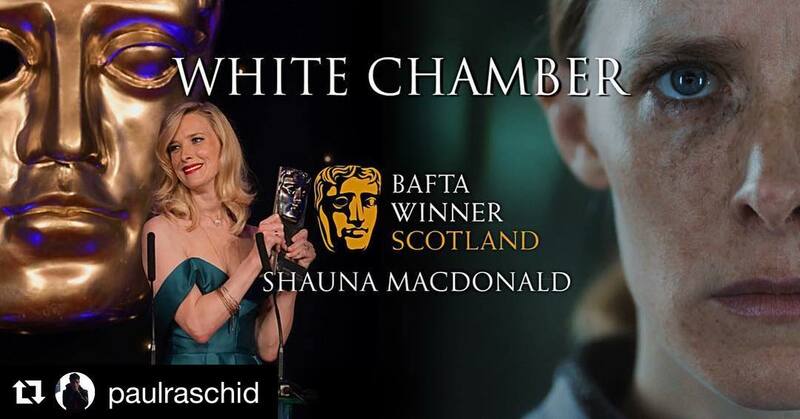 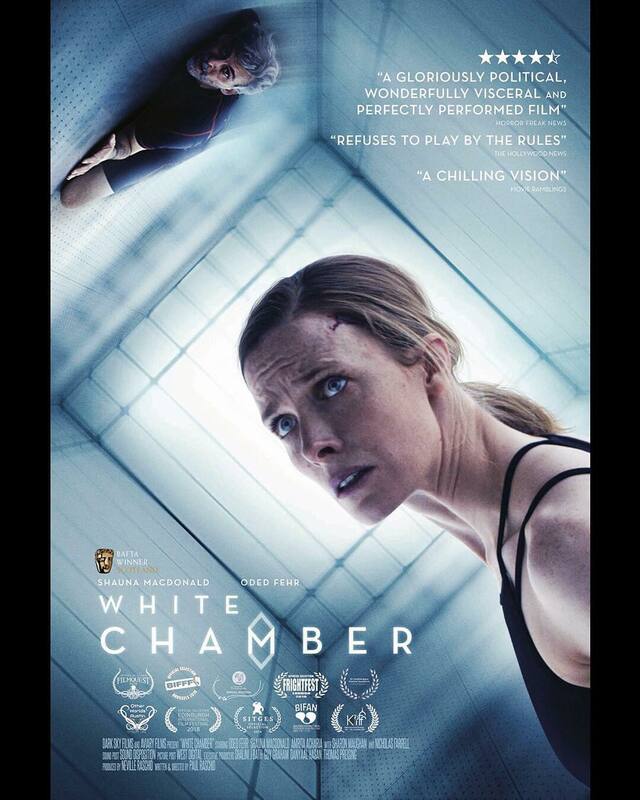 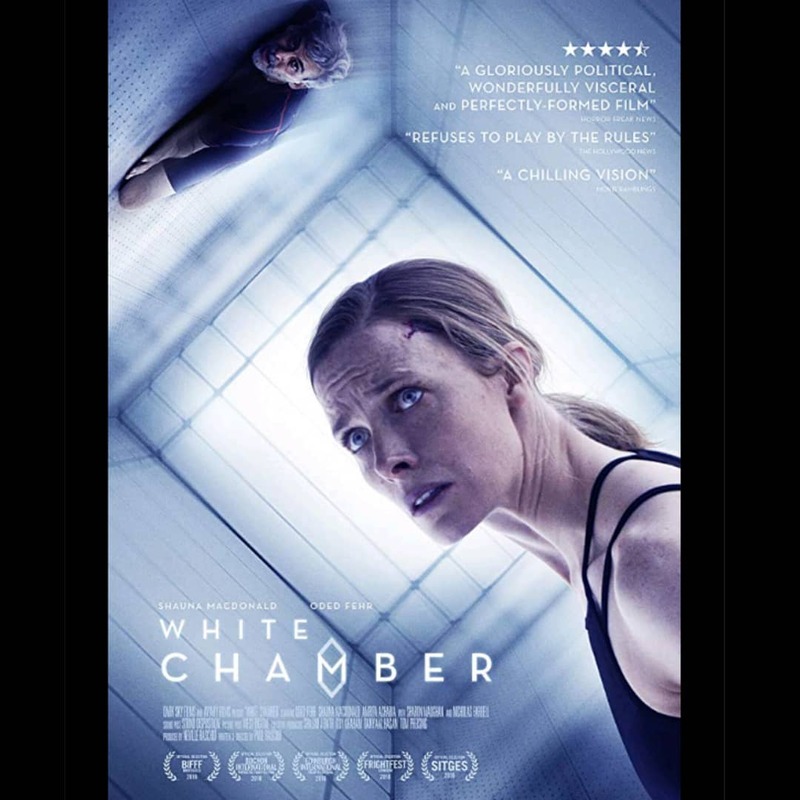 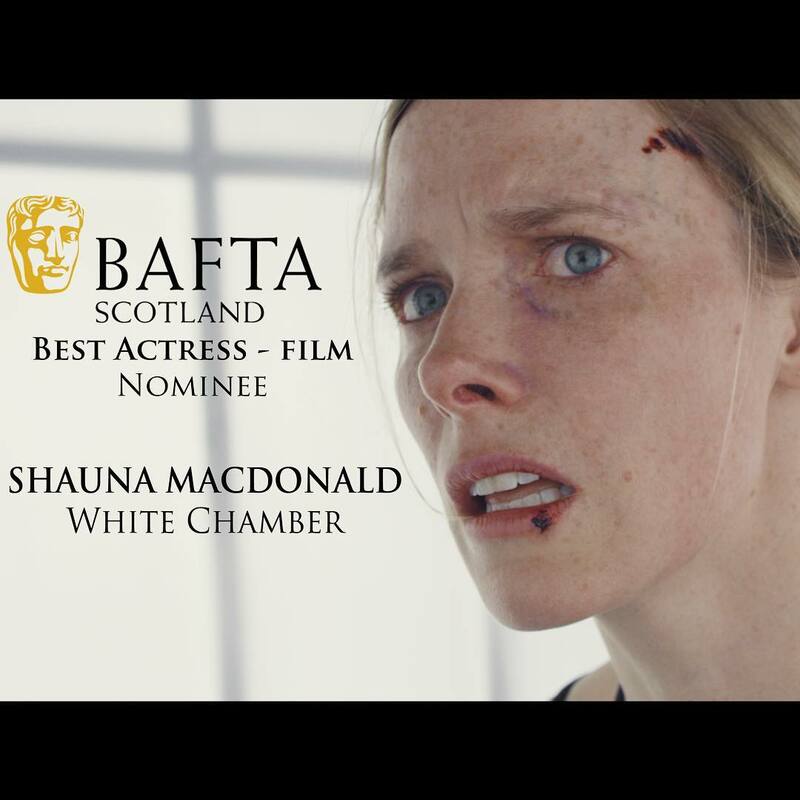 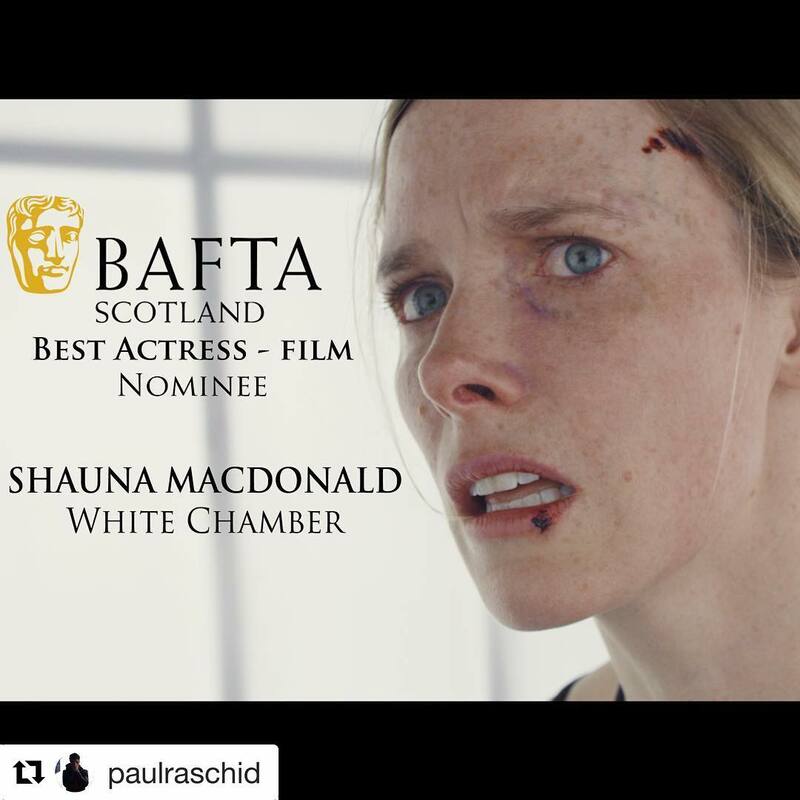 and star in the riveting psychological shocker WHITE CHAMBER, coming to select theaters and one week from today, March 29th! 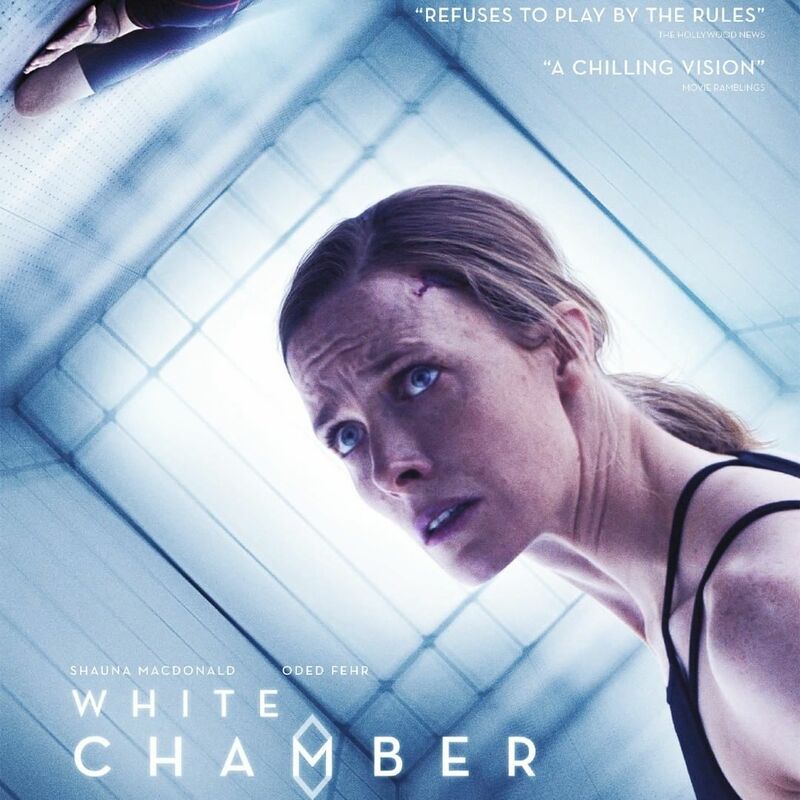 My review of "White Chamber," a low-budget indie that works, thanks to tight editing and a talented cast.